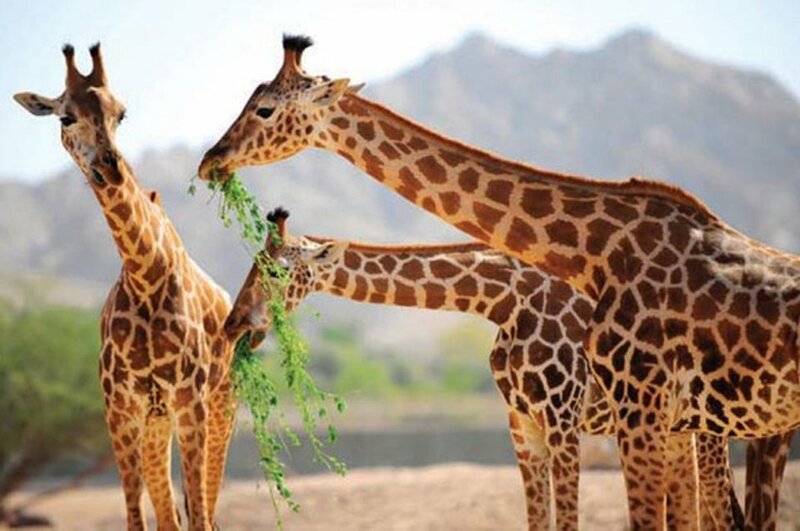 When in Al Ain, get mesmerized by the Green City of the Emirates, enjoy the incredible sightings of hot springs, live the wild life at the Al Ain Conservation Zoo, amble across the camel street, relish the picturesque forts and extensive collection of millennia old archaeological finds. Al Ain is a package full of surprises. 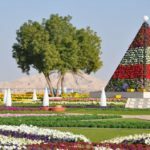 A small drive of 90 minutes away from the Abu Dhabi and closely located to the Sultanate of Oman is the serene and calm Garden City of the UAE that is Al Ain. What makes the city different from all others in the UAE is the abundant greenery that is a feast to the eyes of every traveler. 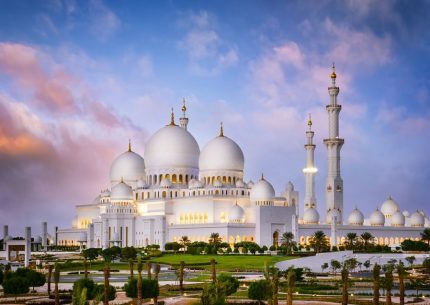 The city is also blessed with countless historical and cultural elements that one might forget they are in a UAE city and the awe-inspiring forts can only add to the cultural opulence of the city. Of the several oldest historical monuments boasted off by the city, Al Jahili Fort occupies a special place as it was long built to safeguard the city and palm grooves from the attack of the enemy emperors of the olden times. Another important attraction of the city is the always-alive and noisy Camel Souk, a camel street where exotic varieties of camels are traded. It is a place where buyers across the UAE—including traders from old tribes—come and trade camels and is sure worth a visit. The tour that we are going to take you on will span for eight hours and we will take you through an exciting tour covering all the important tourist attractions, shopping centers and everything that the city has to offer for travelers. 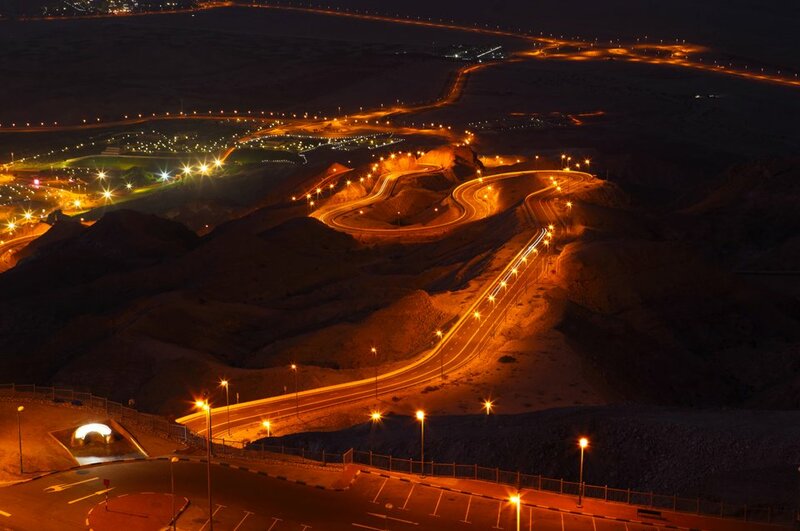 We will begin the tour by taking to Jebel Hafeet, the highest mountain peak in Al Ain. 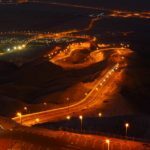 Located closely to the borders of Oman, the peak offers some of best and exotic view of the city and the environs of the city. The peak has been created by the weathering of limestone over millions of years. It would also be exciting to know that several important fossils are discovered here, all which forms the crucial part of the city and its culture. 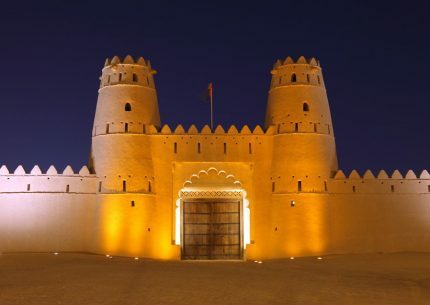 Let us now move on to the oldest and the breathtakingly gigantic Al Jahli fort of Al Ain. This is one of the oldest buildings in the entire UAE and is still preserved to display its grandeur and beauty at the very best. The fort has a long history that intertwines with the past and rich culture of the city. 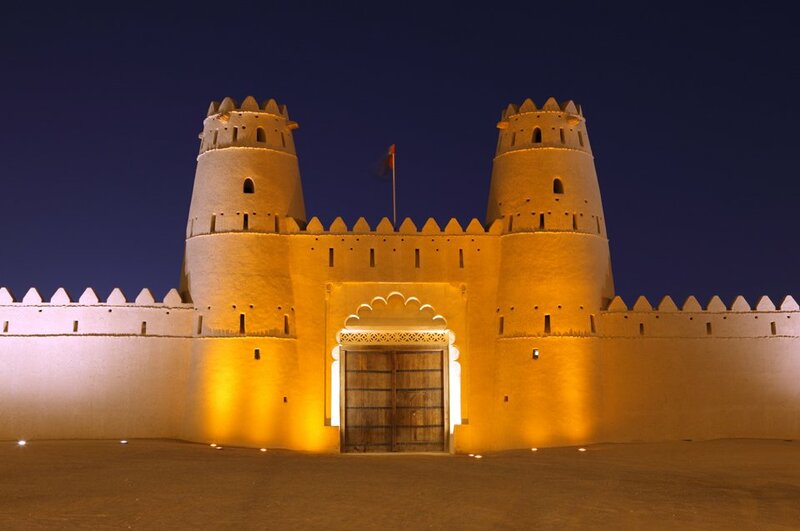 The fort was built as a means to protect the city and the valuable palm groves of the region from external attacks. One can easily say why the fort holds an important place in the history of the city. The fort also headquartered the Oman Trucial Scouts which was responsible for keeping the inter-tribal harmony and protecting the mountain traces. The fort has been used as the residence of the local governor and hence it is abundantly blessed with diverse gardens and landscapes that make the fort all the interesting. We will now head on to the hot springs of Jebel Hafeet that can always make jaw-drops and the springs are believed to have medicinal properties. You will be allured to stay there dipping your feet on the water forever once you fell how exciting to do so. Unlike hot springs of elsewhere, the cool atmosphere of the mountain side and the warmth of the water together make the experience excitingly cherishable and unforgettable. If you would now like to taste the real deal of history and heritage of the city, we will take you to Al Ain’s National Museum located on the brink of the oasis of Al Ain. Divided into three different sections of archeology, ethnography and gifts, the magnificent museum sketches the beautiful life of the UAE and all the hardships and mishaps it had to endure to reach where it rightly stands, now. With the exotic and rare collection of precious ornaments, jewelries, weapons and musical instruments, the fort will always leave the visitors wanting to experience it more every second. 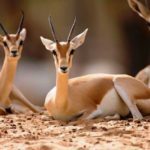 Our tour is now headed to the Al Ain Zoo that houses around 4000 animals which will enthrall, excite and surprise each and every visitor of the zoo. 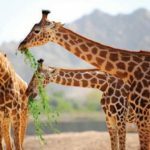 The zoo is not at all about seeing the animals but one can involve in many more activities such as camel riding, feeding giraffe and the Elezba petting zoo is going to thrill you like nothing else. For those who fall on the animal loving side, they can closely observe around 180 species that are endangered. As the last itinerary on our city tour, we will head to the Al Ain mall. The mall has slowly become the identity of the city that provides plenty of shopping and leisure activities. The fact that it successfully operates for over a decade speaks volumes about its ability to provide both entertainment and retail value for the money. Pick and drop services to and from hotel/residential complex. A highly experienced fun and interesting expert tour guide that accurately guides you toward the point of interest. 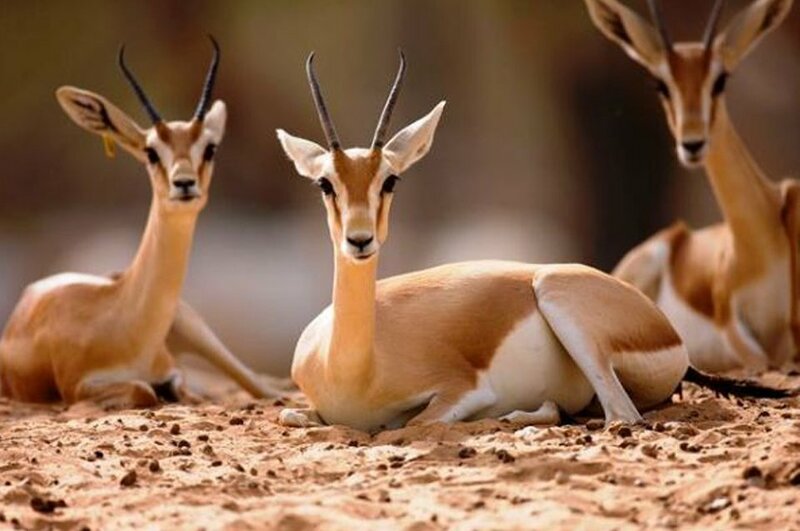 We will provide you free time to explore the areas of interest at your own pace which are Al Ain Museum, National Heritage and Museum, Al Ain fort, Archaeological Park, Jebel Hafeet, Hot water springs, Al Ain Zoo and Al Ain Mall. 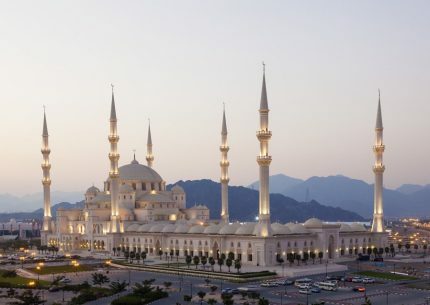 Private tour for 2 persons are AED690 only. 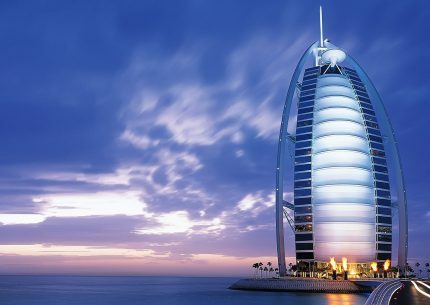 Private tour up to 4 persons are AED950 only. 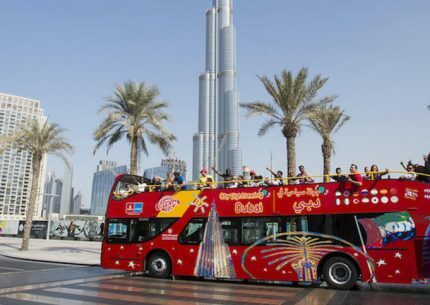 Private tour up to 8 persons are AED1500 only. 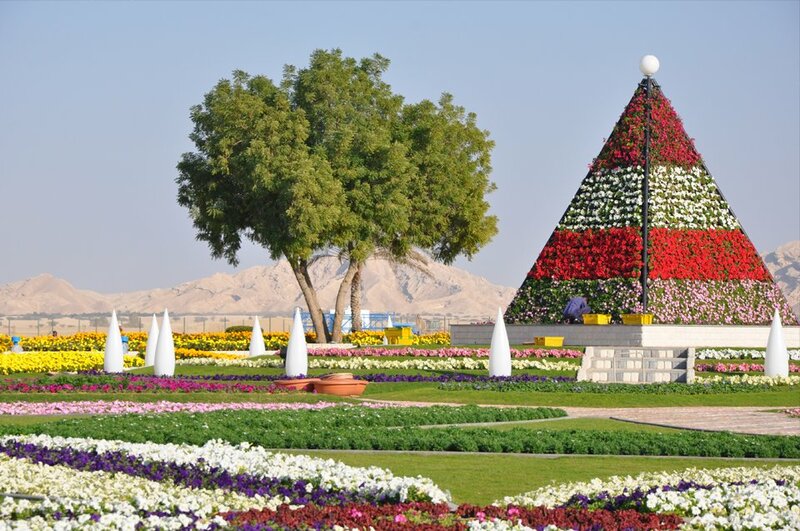 The Al Ain city tour duration is for eight hours. Reporting time starts from the pick-up point onwards. Explore the world’s tallest man made structure. 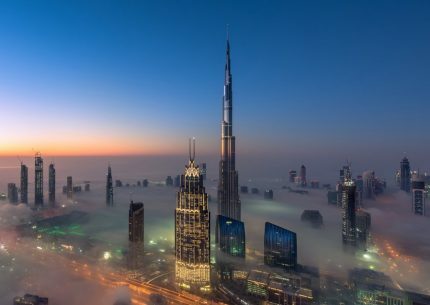 A megatall skyscraper located in the luxurious city of Dubai with a length of 2, 722 ft.
Visit Sharjah and Ajman in one interesting tour. 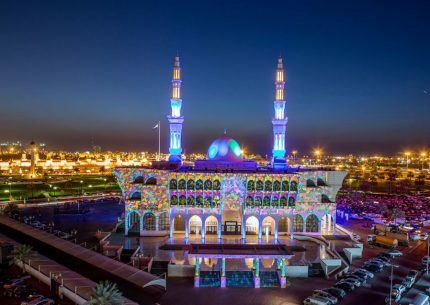 Sharjah is just 20 kilometers away from Dubai and popular for its richness and cultural heritage while Ajman is the smallest but bountiful emirates of UAE which known for their rich agricultural environment. Visit Fujairah where you can see interesting views that are recommended for relaxing and educational sites for all the tourists.